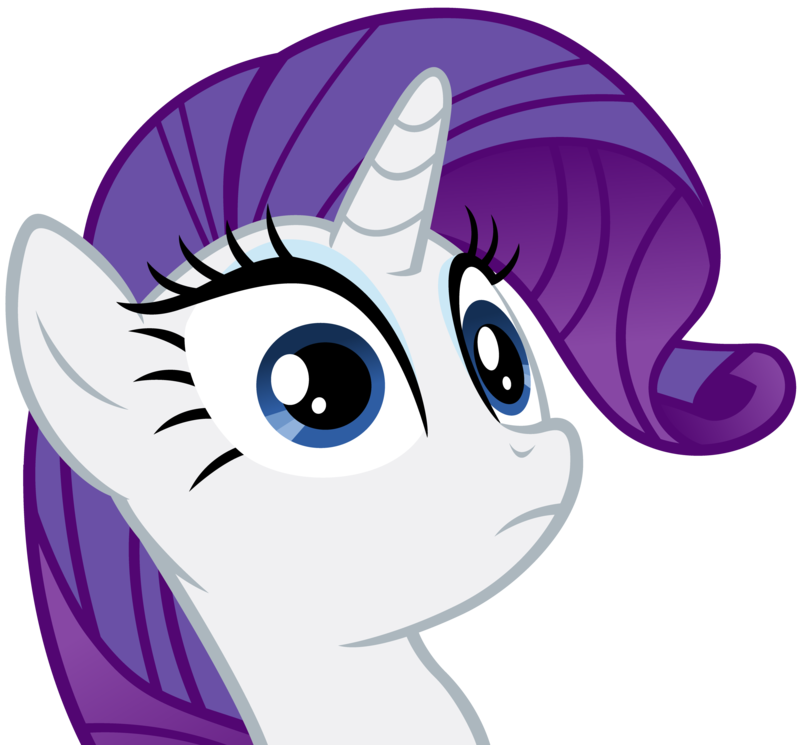 Rarity Vectors. A vector of the most beautiful pony.. HD Wallpaper and background images in the Rarity the Unicorn club tagged: rarity my little pony friendship is magic. 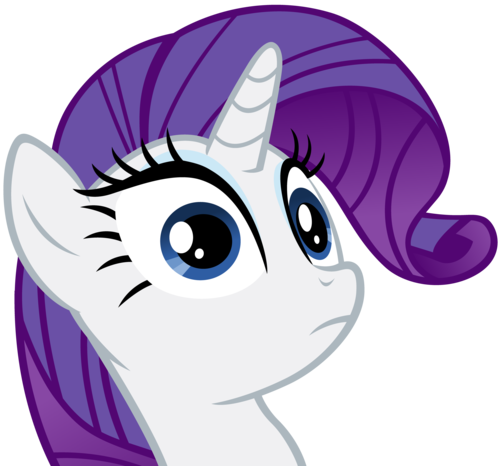 A vector of the most beautiful pony.